Many people back in the States have asked me what I’m doing on Thursday. I’m working. Thanksgiving is an American holiday. If I had an oven/kitchen/apartment bigger than a shoebox, I would host a Thanksgiving dinner but on Saturday (which is what the majority of expats do here). My future apartment will have more space and I will entertain more. 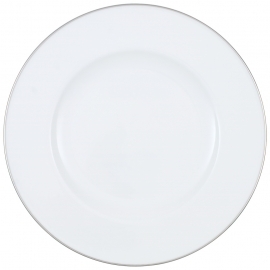 In the meantime, I can admire these lovely plates that would be perfect for my Thanksgiving dinners. 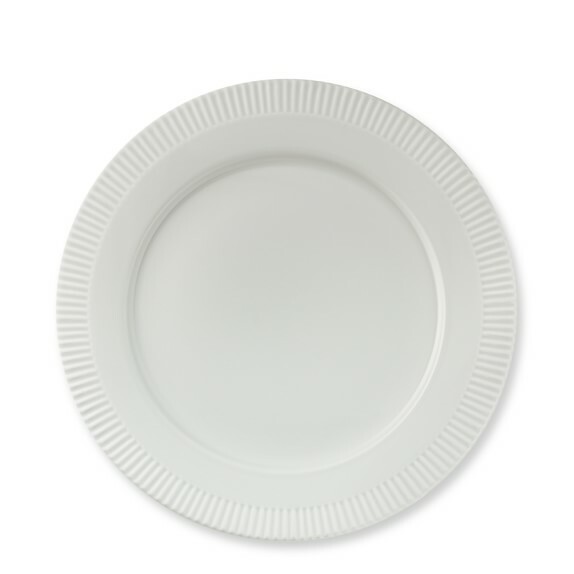 The Marbury Dinnerware Collection from Crate and Barrel. You can put a charger underneath with more color or a pattern. The Charlotte Street Collection from Kate Spade. 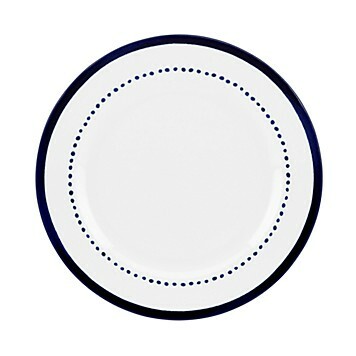 I had to have at least one white plate with blue trim. 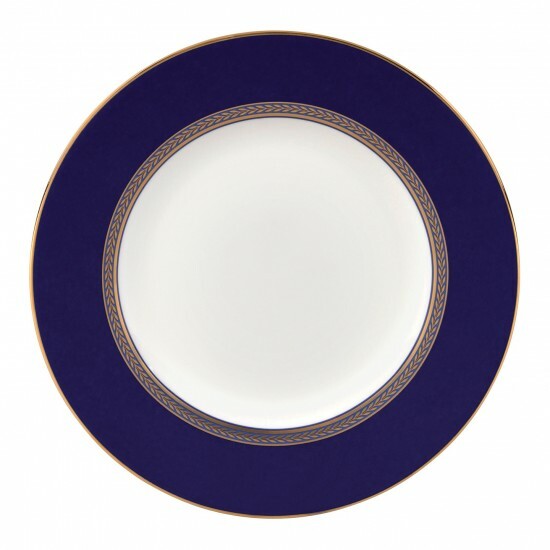 The Eclectique Dinner plate from Williams-Sonoma. It’s a pretty dish made in France. The Renaissance Collection by Wedgewood. A classic. 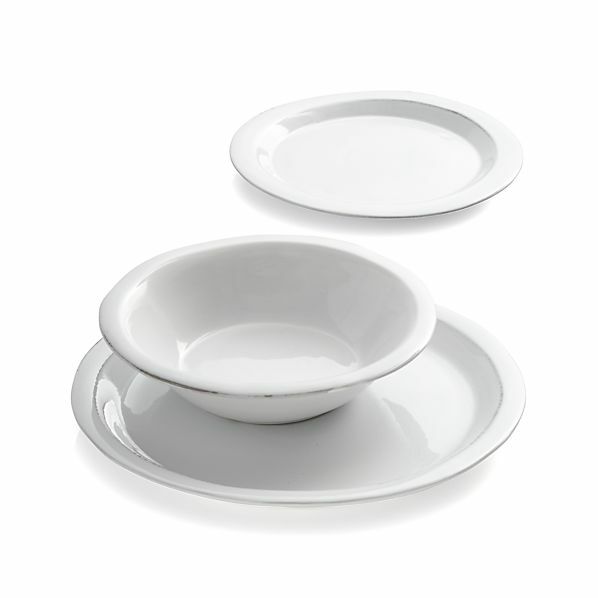 Anmut Platinum by Villeroy & Boch. One word… elegant. 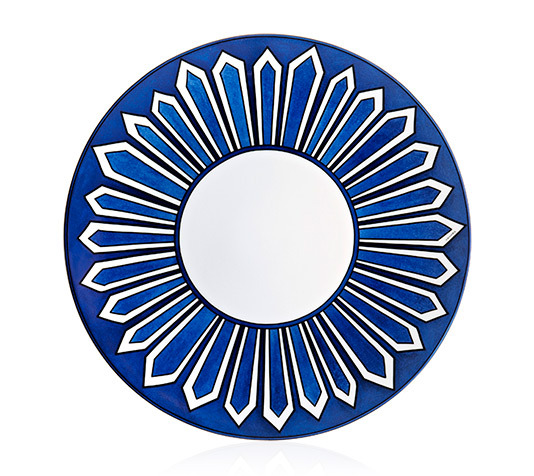 The American Dinner plate by Hermès. The blues are gorgeous. Hmmm, not seeing a lot of variety here. I do appreciate china with flowers but for my table I tend to keep it simple because my floral arrangements are colorful. Also, I like to mix and match my dinnerware. Having plates in a similar color palette makes the table more cohesive. For those who are celebrating, I hope you have a fantastic and Happy Thanksgiving.